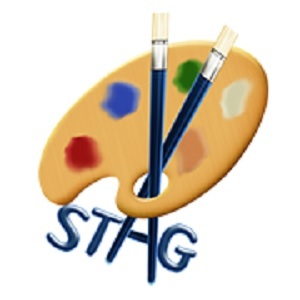 New Adult Art members with a basic knowledge of drawing/painting or who are in other art groups or taking courses are always welcome to join either of STAG’s 2 adult art sessions on Tuesday night’s and /or Wednesday mornings. Contact the Organiser at 0868096823. Junior STAG’s membership for the Primary Section ( 9 years to 6th Class) and Senior Section( 1st year to Leaving Cert.) is now full for this current session which finishes on Sat. 16th February.